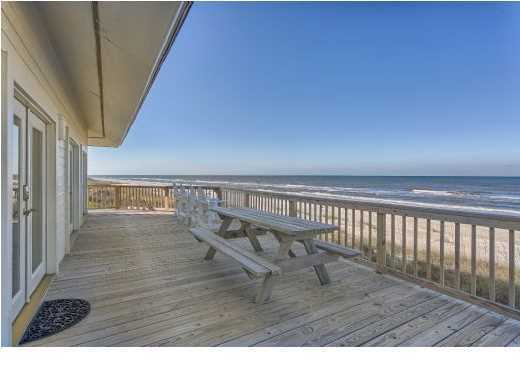 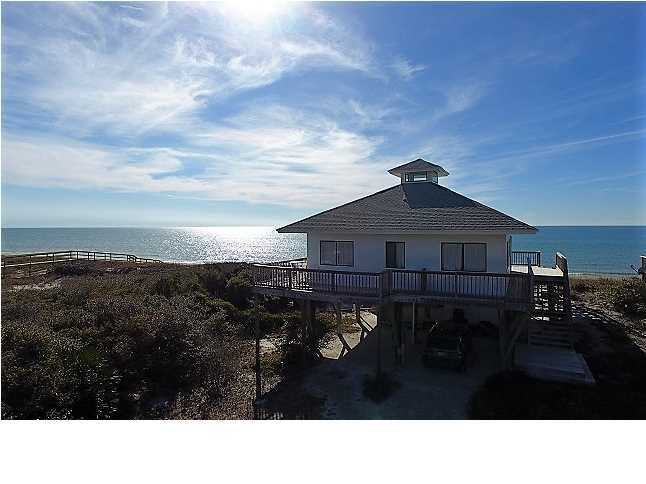 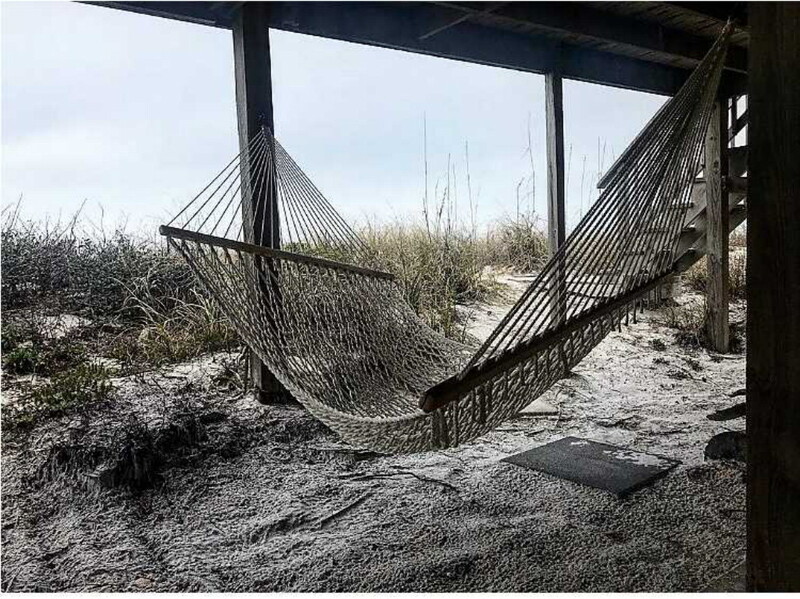 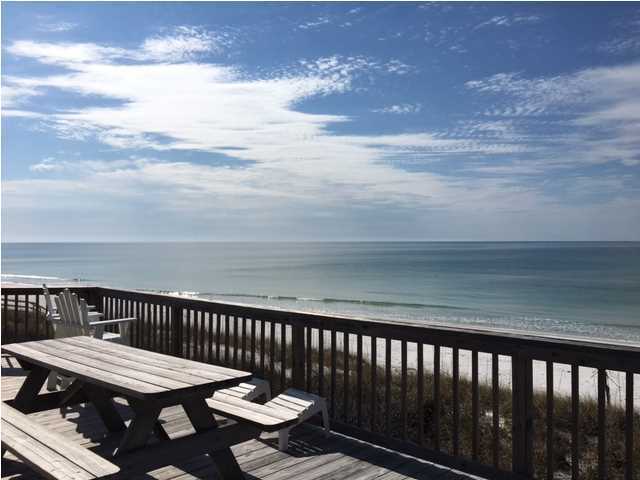 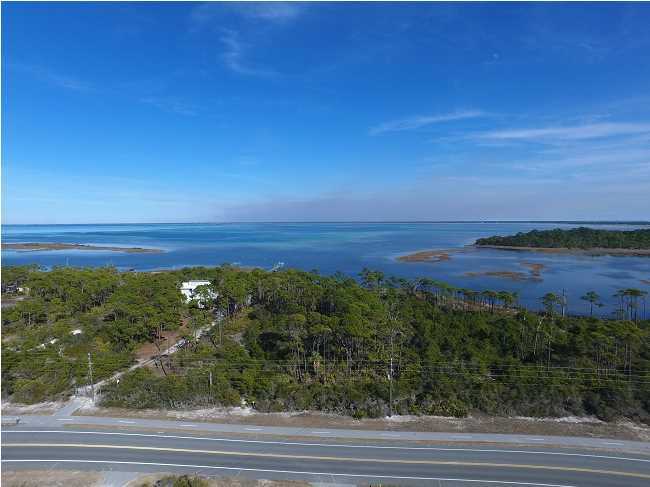 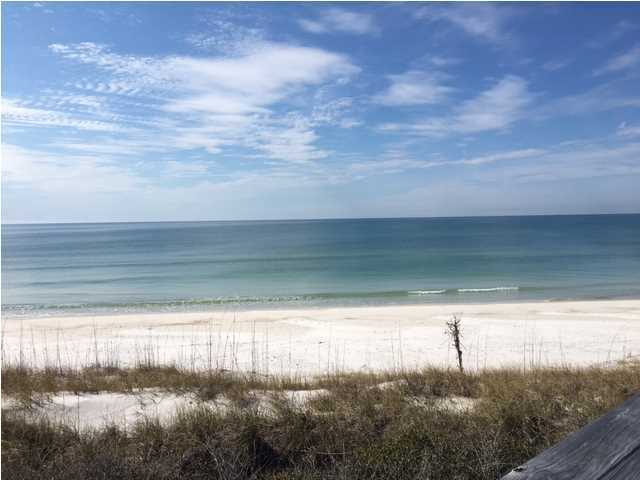 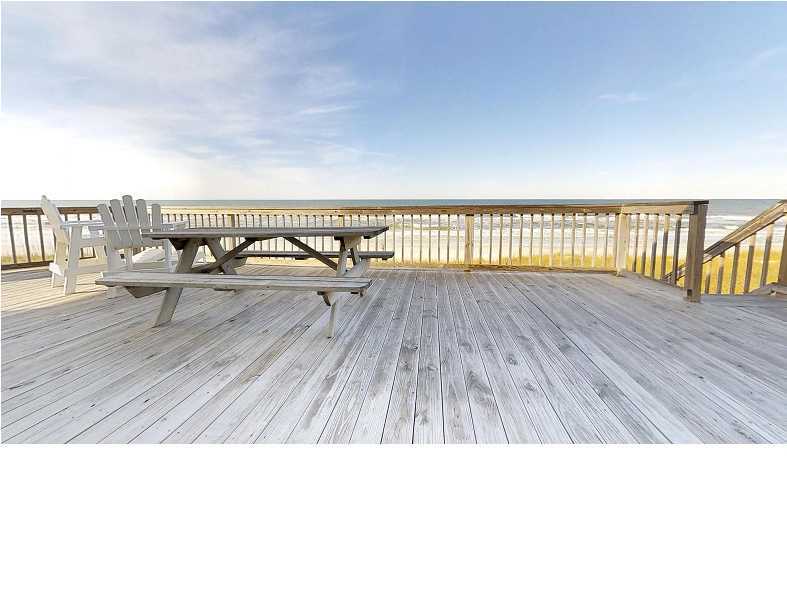 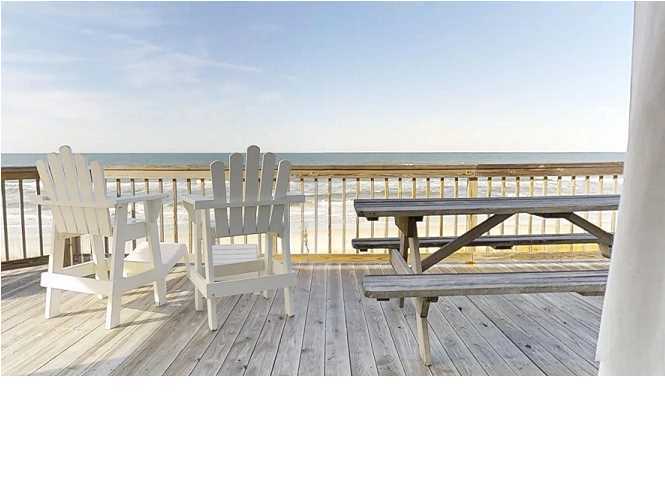 Best WATERFRONT view on Cape San Blas! 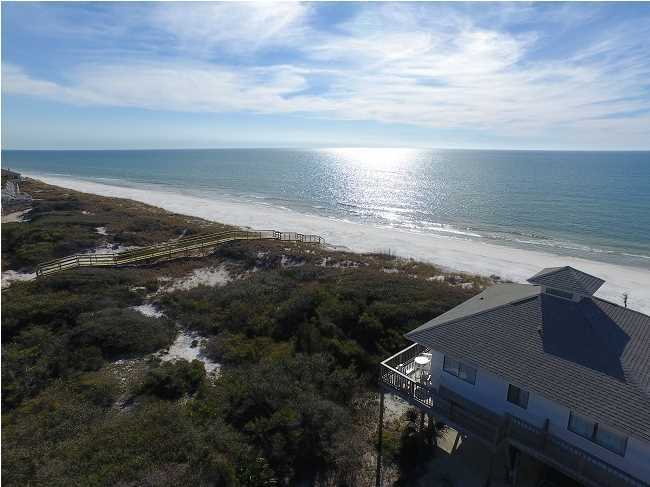 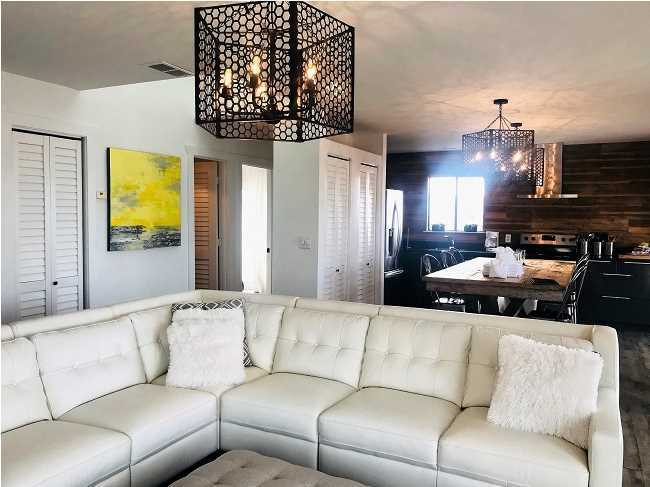 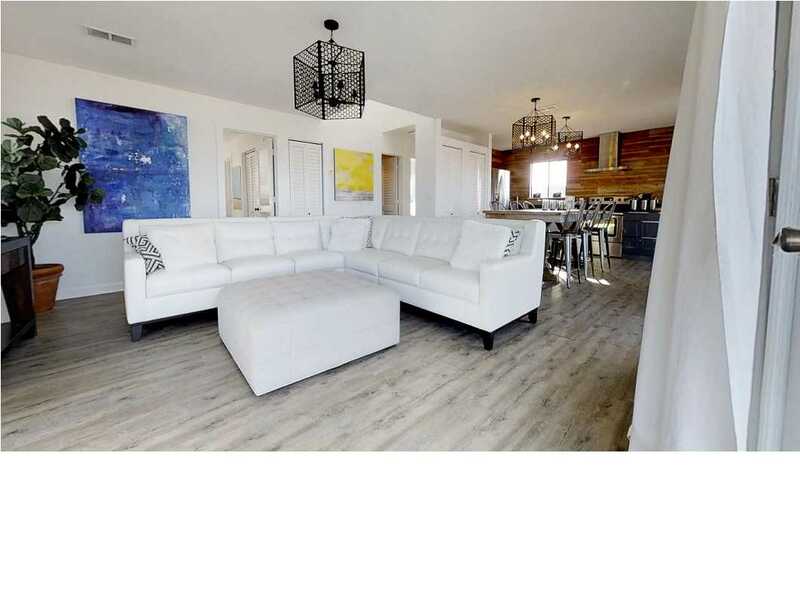 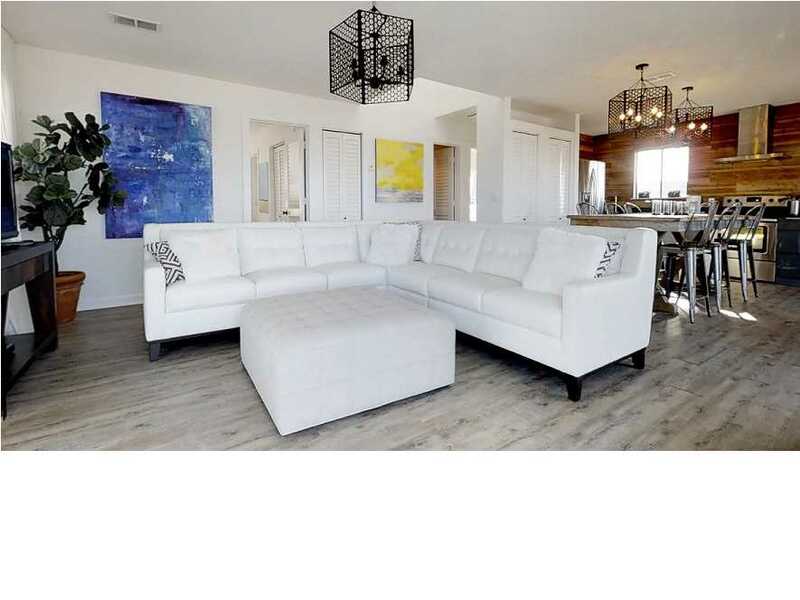 Enjoy breathtaking sunsets and the smell of the salt air as it encompasses this completely renovated GULF FRONT beach escape. 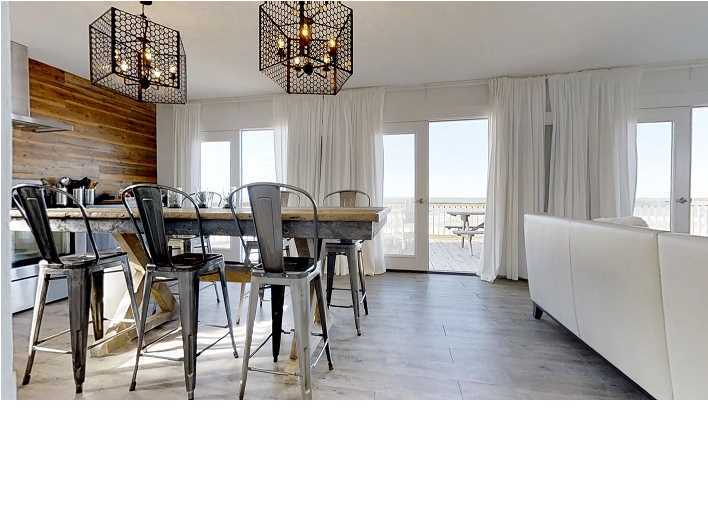 The wall of windows in the living area captures the panoramic views of the Gulf of Mexico. 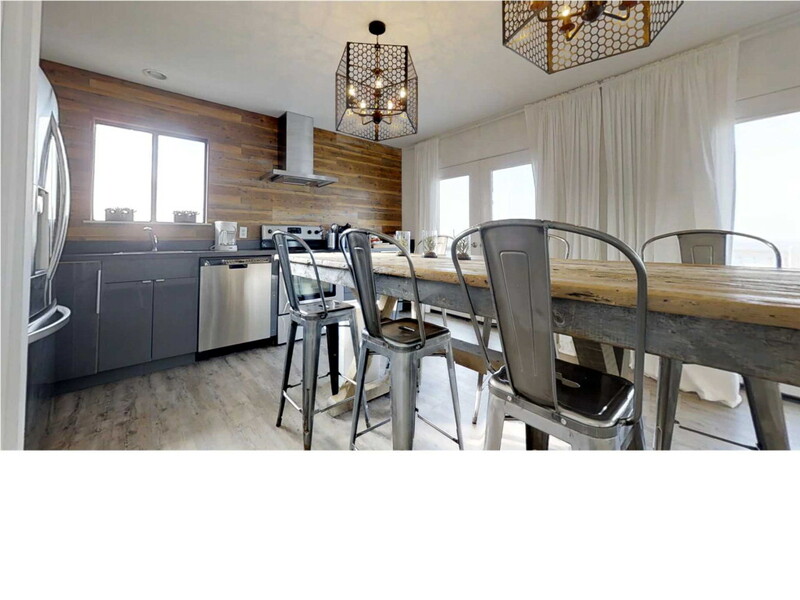 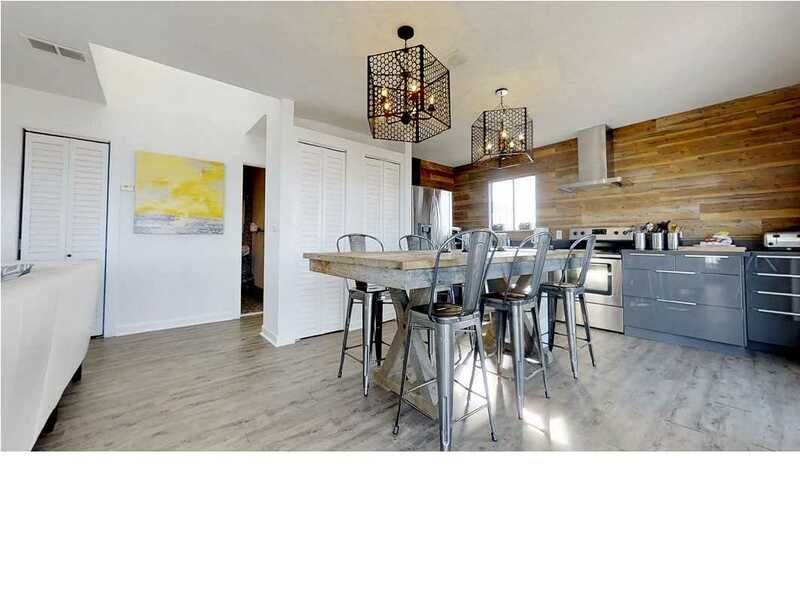 The open kitchen features custom cabinetry and countertops with state of the art appliances and a large custom designed farm house table with seating for the whole family. 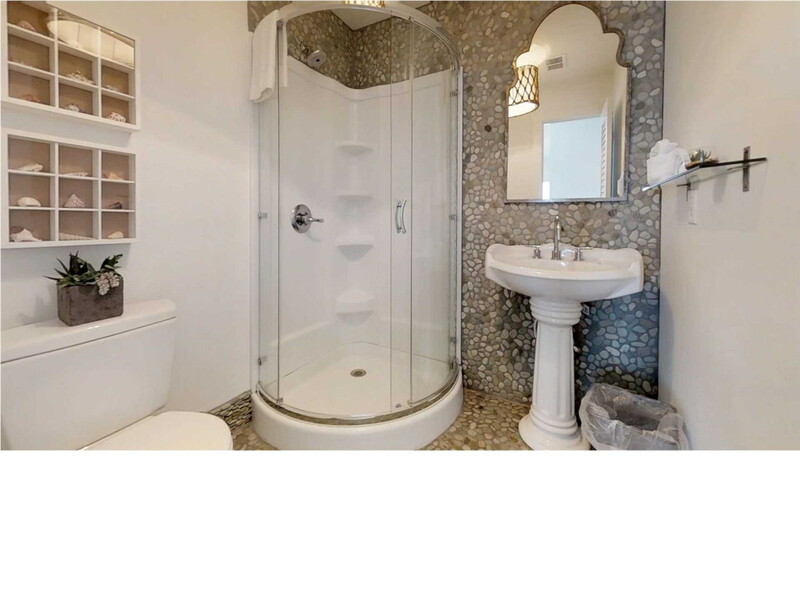 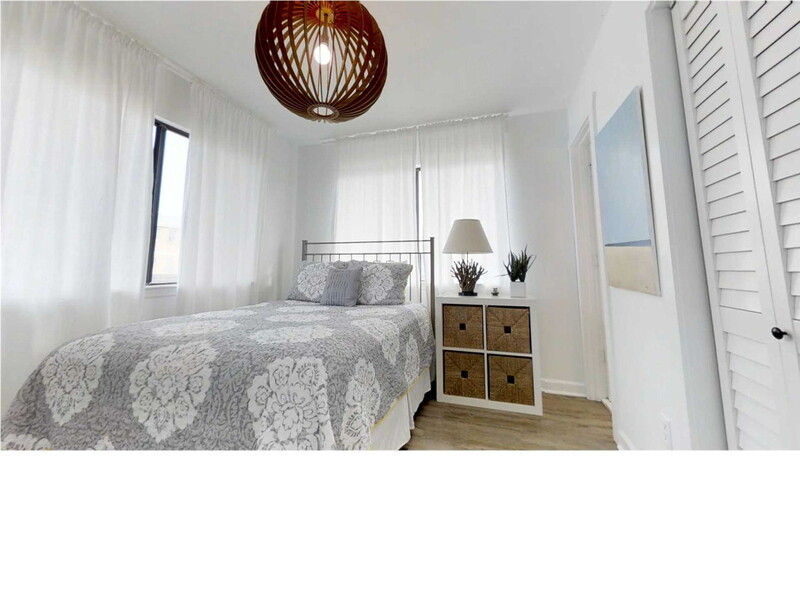 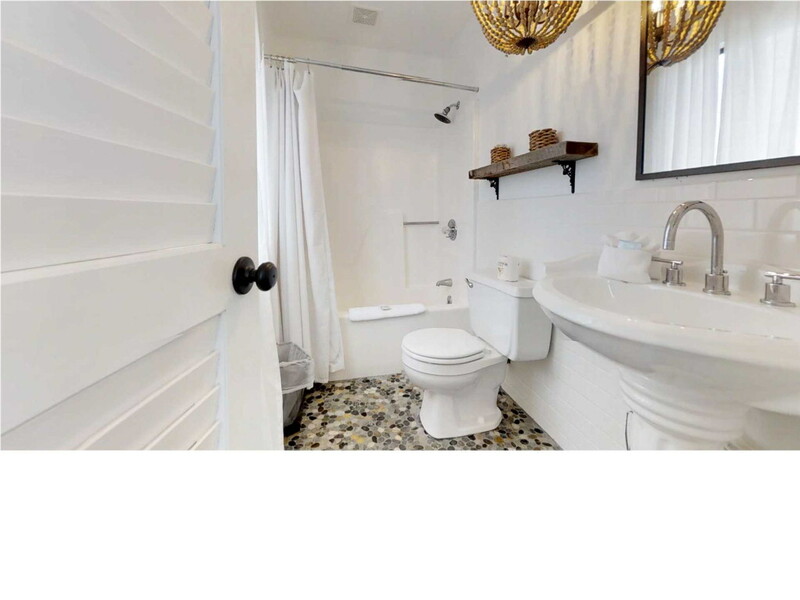 Upgrades include new flooring throughout, completely renovated bathrooms with beautiful pebbled tile, and fresh paint inside and out. 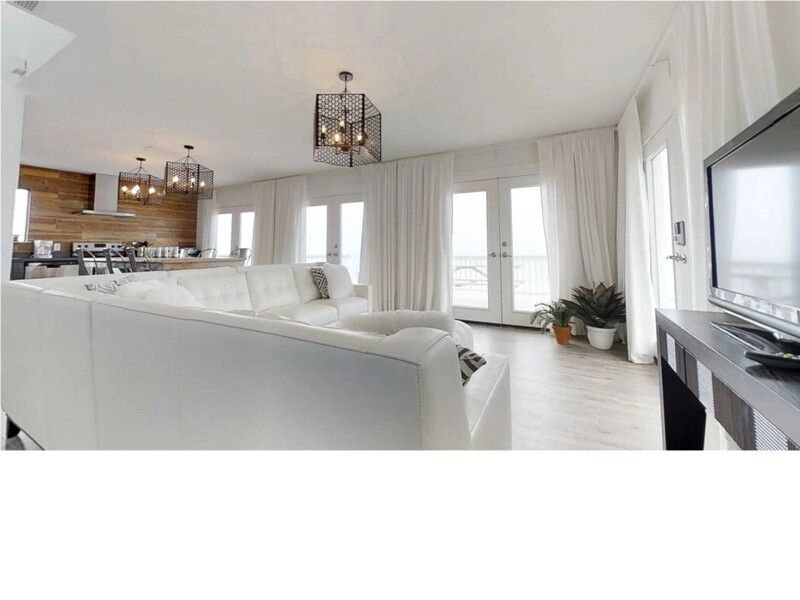 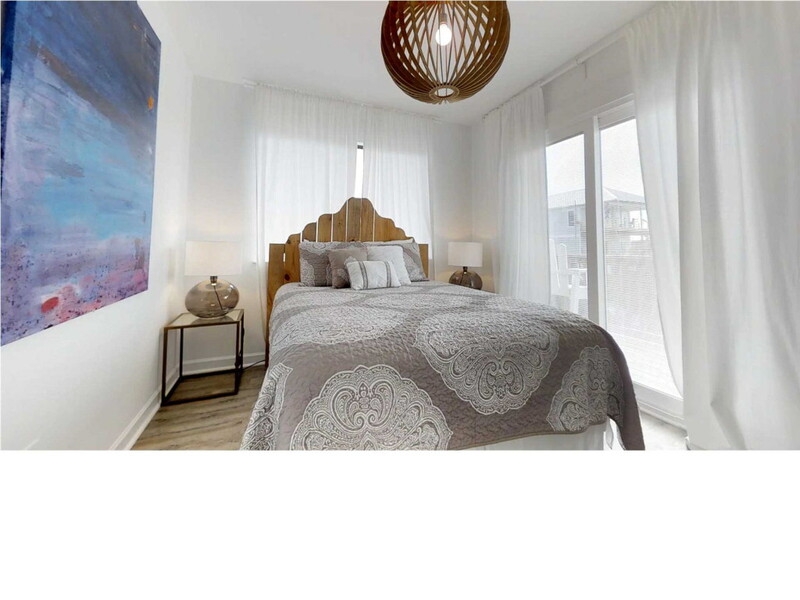 Lucrative rental income and 180 degree views from nearly every room. 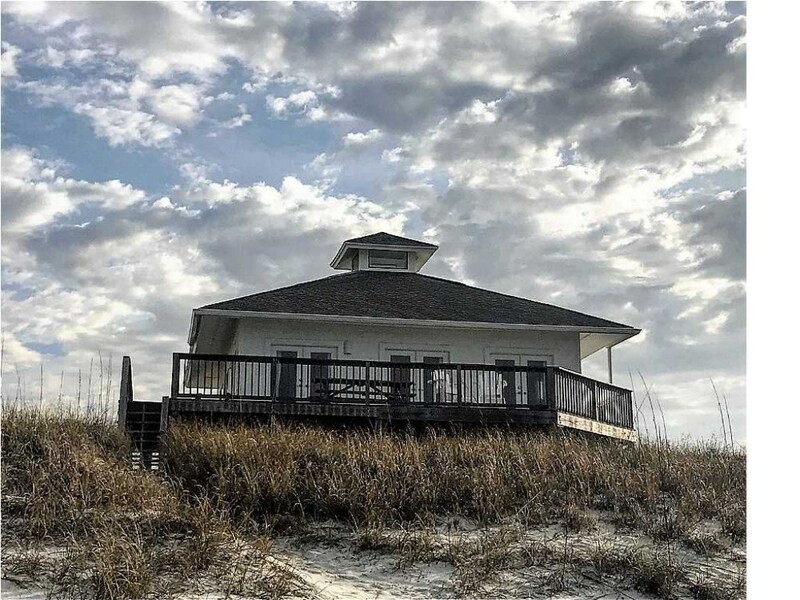 With elegant furnishings and the spacious wrap-around waterfront deck, this one of a kind property has everything you are looking for in your coastal dream home!